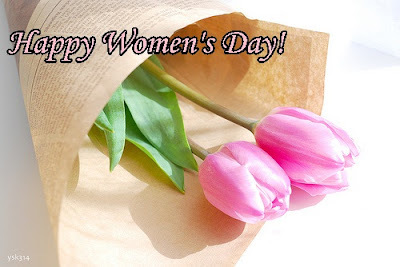 Inconjunction of the International Women's Day, I would like to wish all my readers Happy Women's Day!!!!! I know today is just like other days, but it is good time to reflect where do women came from the past and where do we stand in today's society. I'm so glad I'm living in today's world and able to enjoy equal rights with our male counterparts. All these, I owe to our foremothers who fought for our stand. And today is also a good day to celebrate the women who are present in our lives - mothers, grandmothers, aunts, friends, colleagues, and even our enemies. I also want to share with you three figures that I really look up to. They are Christine Lagarde, Ivanka Trump and Dani Johnson. Although they're not connected to me in anyway, their life stories inspire me to better myself. Profile: A French lawyer. Minister of Finance. Minister of Agriculture. Minister of Commerce and Industry. 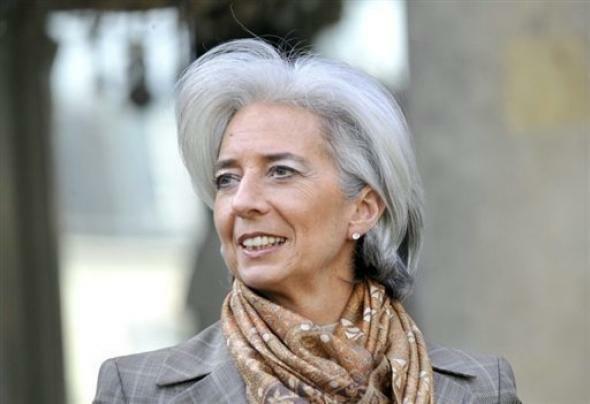 Currently the Managing Director of the International Monetary Fund. What she taught me: There is no such thing as male-dominated position. Her ministerial career is the perfect example that women are not denied of their ability to hold high positions. Maybe in the real world there is still sexual discrimination, but as a woman we have to fight for what we deserve. Right now Lagarde literally controls all the money in the world. If she can do all that, I will be very proud of myself if I can achieve half of what she did. 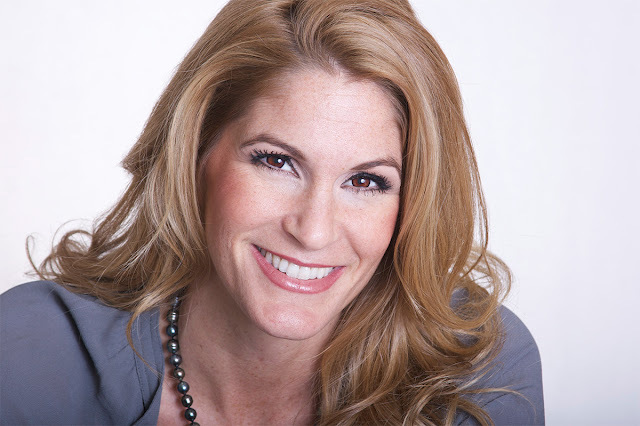 Profile: Executive Vice President of Development Acquisitions at The Trump Organization. Owns her own jewelry line, handbags and footwear brands. What she taught me: Being rich is not a reason to be lazy. With all the wealth that she's blessed with since she was born, she could have just relax and do nothing. Why bother skipping lunch and sleep over endless meetings. She is very much involved in her father's business and that is what I respect of her. She didn't take what she has for granted, but instead she utilizes all the opportunities that come her way. Profile: Owner of 18 weight loss centre. Self-made multi-millionaire. What she taught me: Having bad childhood (she had drug abused parents and attempted suicide), is not the end of the world. She used to work as a cocktail waitress and living in her car, she needed money to get a roof on top of her head. One day she just picked up a weight-loss kit at the back of her car seat, and she called the manufacturer. That was how she started. If you open your eyes, opportunities are everywhere. It is up to your courage to pursuit that opportunity that's right in front of you. Those are just a few of the women that I look up to. I believe all women can rule the world. Do you have idol with inspirational stories to motivate me? Do share it with me. I love to be inspired all the time. Meanwhile, enjoy your day. Don't forget to pamper yourself a little. After all, today is the day which is specially dedicate to us women.